If you want to call the inhabitants of the people who live in Sydney, you can call them Sydneysiders. Sydney houses the second official residence and the second official seat. Since Upper Paleolithic period, the indigenous Australians have occupied the area. Get facts about Strasbourg France here. In 1788, the first British arrived in Sydney. They created the European settlement in Australia to form a penal colony in Sydney. Sydney was inhabited by 4.39 million people based on 2011 census. The overseas born residents were 1.5 million. Sydney is considered as a multicultural city for it represents many nationalities. Find facts about Stockholm here. 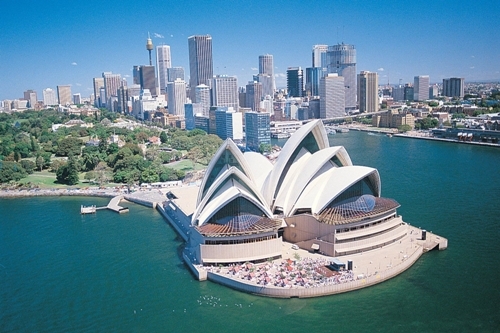 Due to the various cultures in Sydney, there are more than 250 spoken languages. English is still considered as the most popular language spoken by the people in the city. The economy in Sydney lies on the manufacturing, finance and tourism. Based on the report in 2013, the city had $337 billion for the gross regional product. The city is a home to various multicultural corporations and foreign banks. The tourism in Sydney is great. People love to come to Sydney because of the famous landmarks. Due to the 2000 Summer Olympics, there were many people who came here. 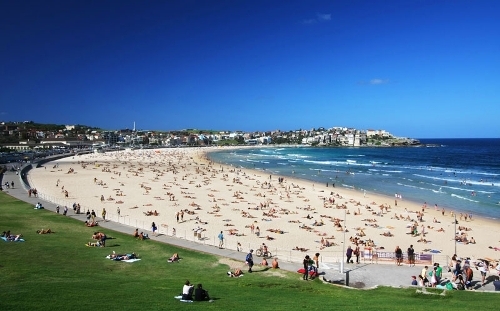 If you are interested to enjoy the beauty of Sydney, there are a lot of places to visit such as Royal Botanic Gardens, Bondi Beach, Royal National Park and Sydney Harbour. If you are in Sydney, don’t forget to visit the man made attractions in the city such as Sydney Harbour Bridge and Sydney Opera House. In 1857, Australian Museum was opened in the city. When you are in this museum, you can spot the display of the arts and artifacts of the Australia. The largest ancestry groups in Sydney include English, Australia, Chinese, Scottish and Irish. 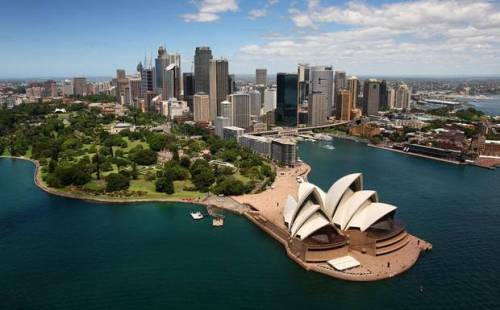 What do you think on facts about Sydney?